The award titled Best Unconventional project for SMEs was presented to Back to Business for its outstanding achievements in post tsunami livelihood and enterprise revival. This award is presented to exceptional projects in activities that are not typically associated with a chamber of commerce which are inspirational, innovative and demonstrating that their development fulfilled a specific need and objective of the country’s business community, serving its Small and Medium enterprises and the local economy. The Back to Business project was selected the winner out of 55 entries from 38 countries. 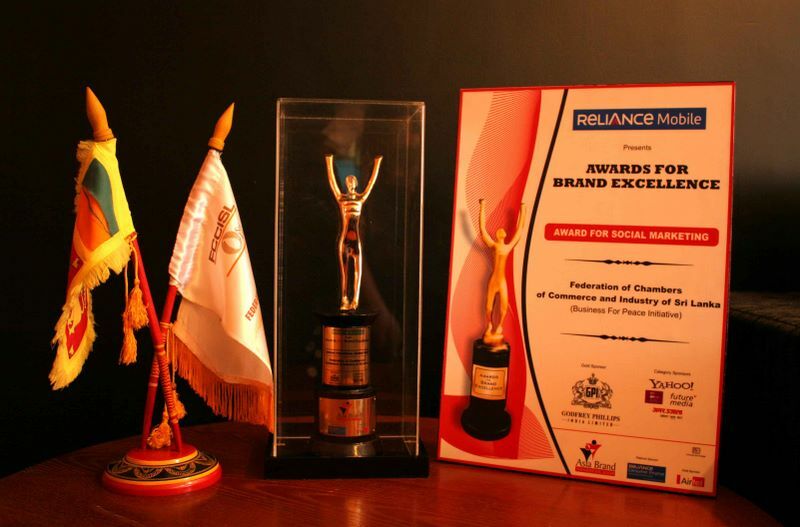 The post tsunami livelihood and enterprise rehabilitation project of the Federation of Chambers of Commerce and Industry of Sri Lanka (FCCISL) commonly known as the “Back to Business Project “ received the prestigious World Chambers Federation Award last week. 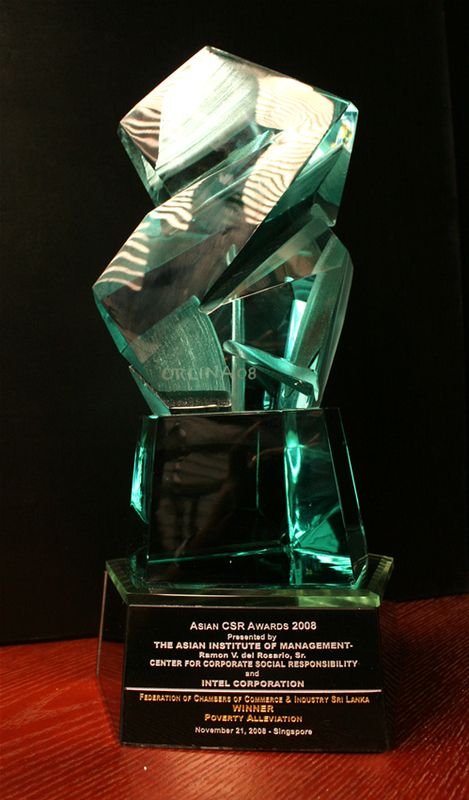 The award was presented at the 5th World Chambers Congress held from 4 – 6 July 2008 in Istanbul, Turkey. [Content Pending] A description of the value of acheiveing this award and why this award was acheived will come here.